Mornings are a little cooler this time of year, leaves are starting to turn color a bit….. 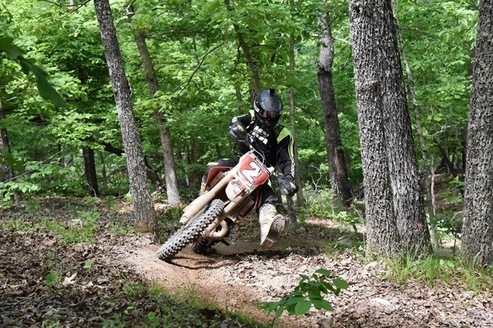 Surely, it’s time for the 2nd annual Hot Springs ORV Park 400 Hare Scramble The crisp exhaust note of a well-tuned 2 stroke ripping through the tight woods, topped off by the sweet smell of pre-mix! Okay, now that you’re hooked, here is the info you need to make this event. 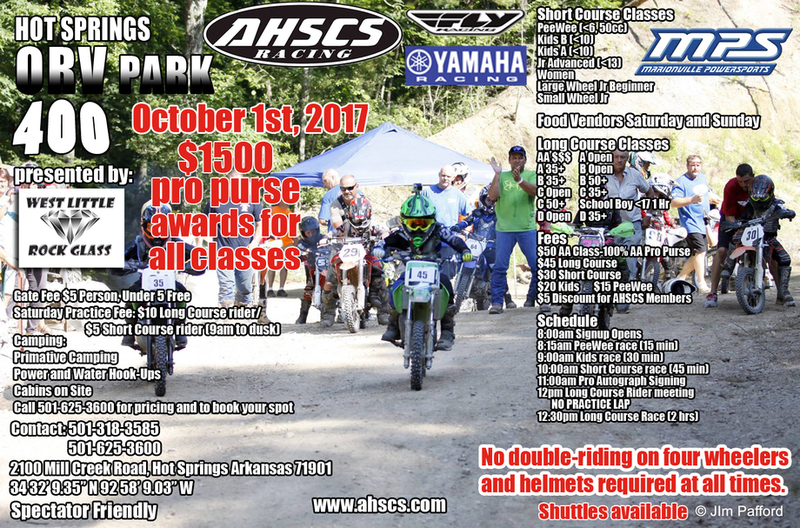 USA Synthetics will be there, hope to see you as well!! 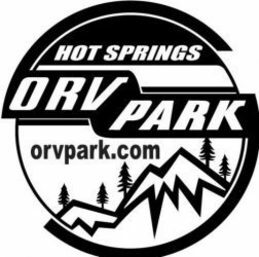 Naturally, the event is being held at the popular Hot Springs Off-Road Vehicle park, which will certainly offer racers a challenging course. 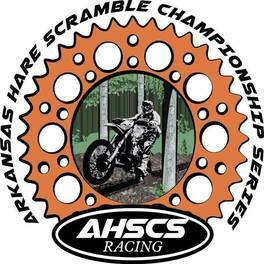 The Arkansas Hare Scramble Championship Series returns as sponsor of the event, so you know all the details will be sorted properly. 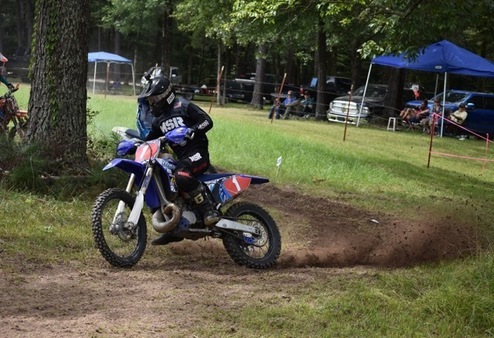 You gotta be there, to race there, so here are directions to the park.